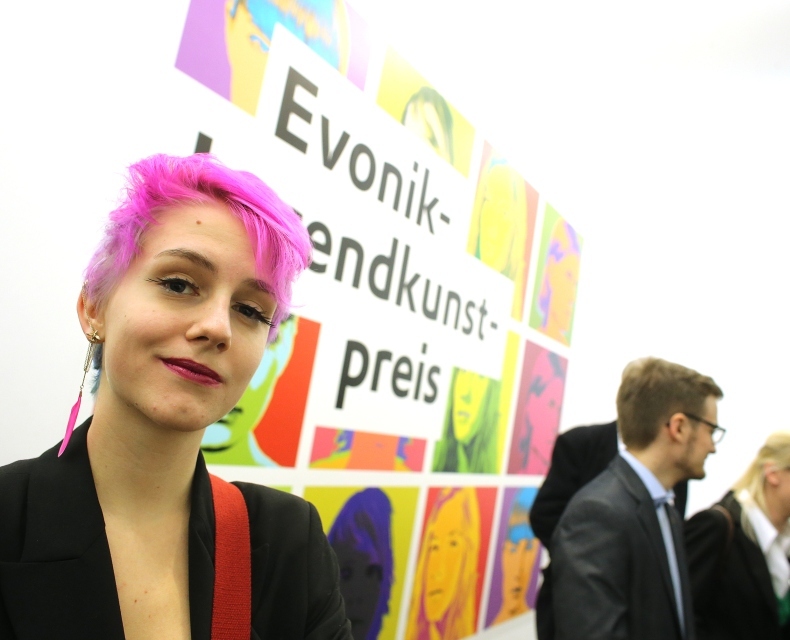 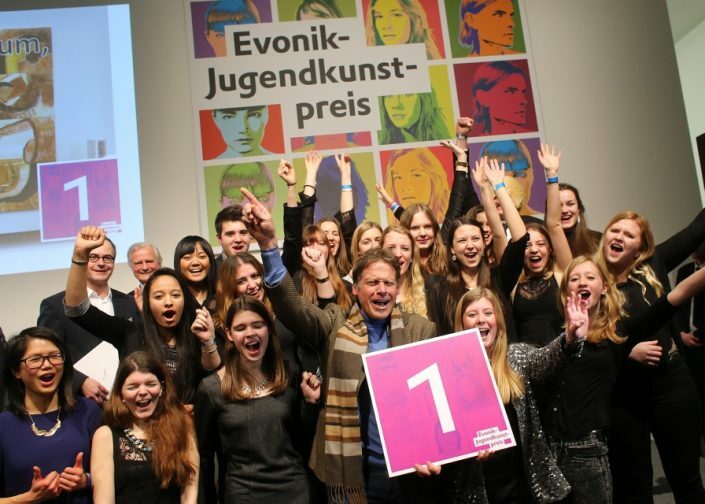 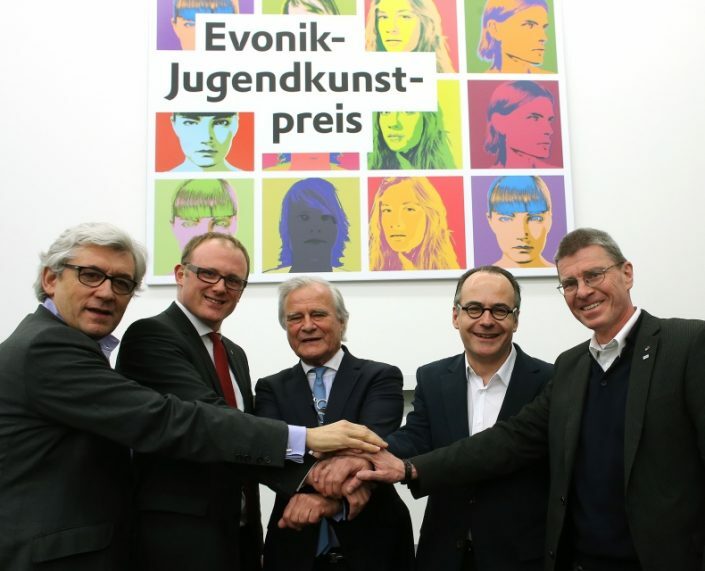 Young People interpret Art | Evonik Youth-Art-Preis 2014 | Stiftung für Kunst und Kultur e.V. 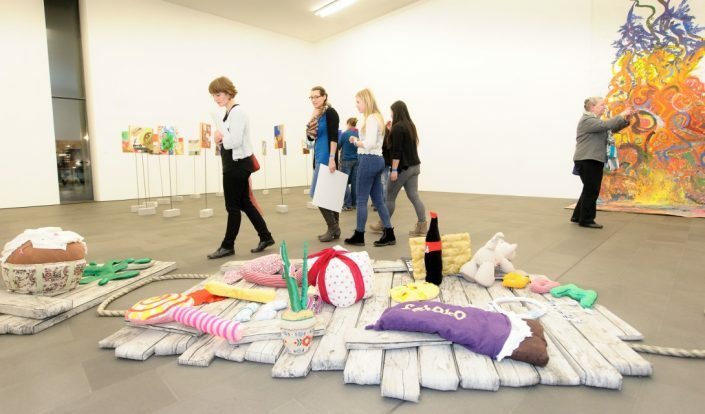 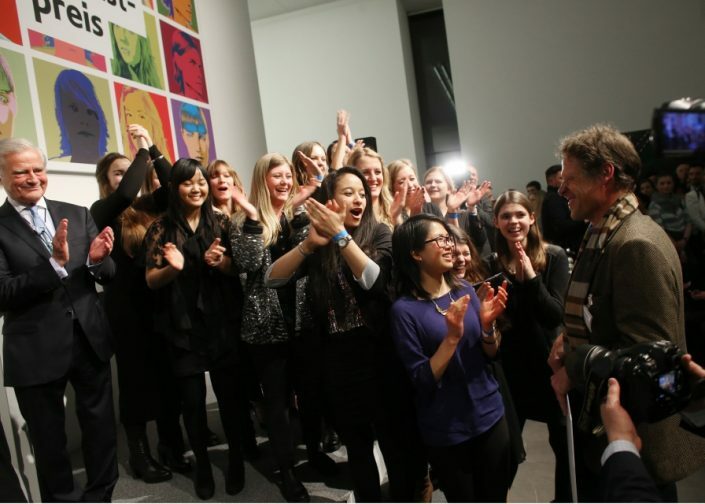 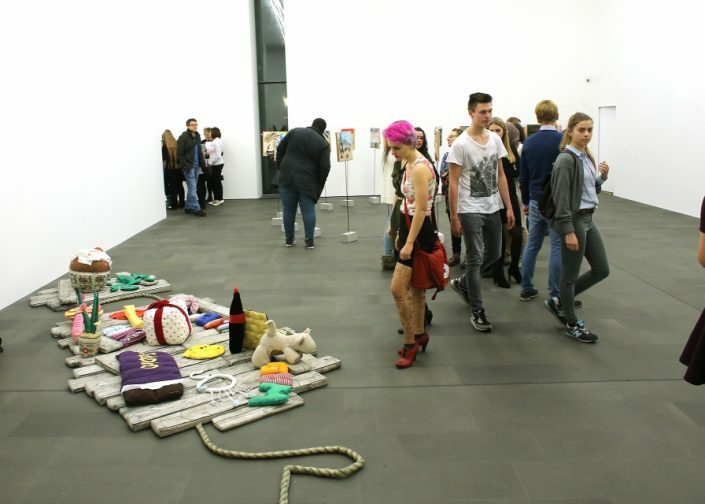 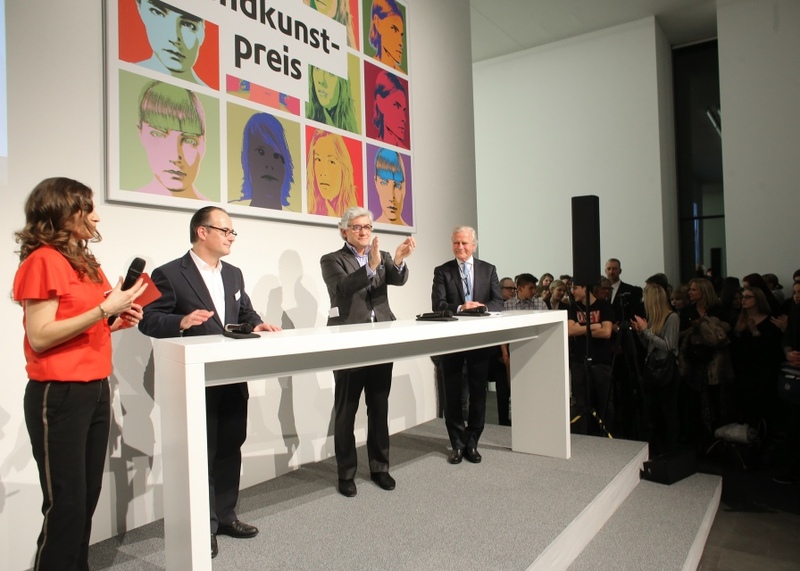 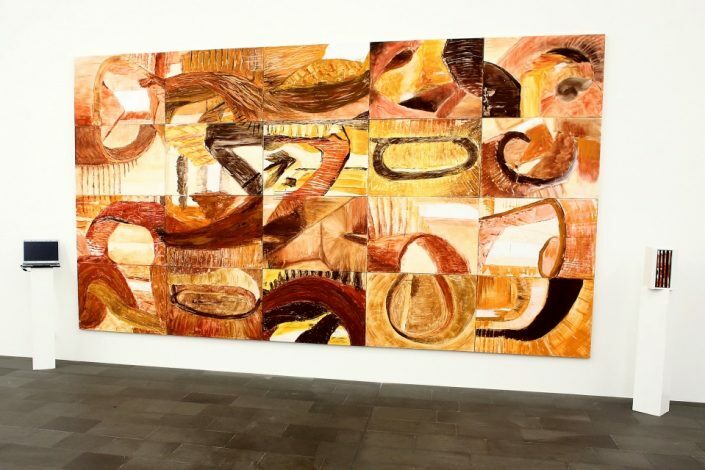 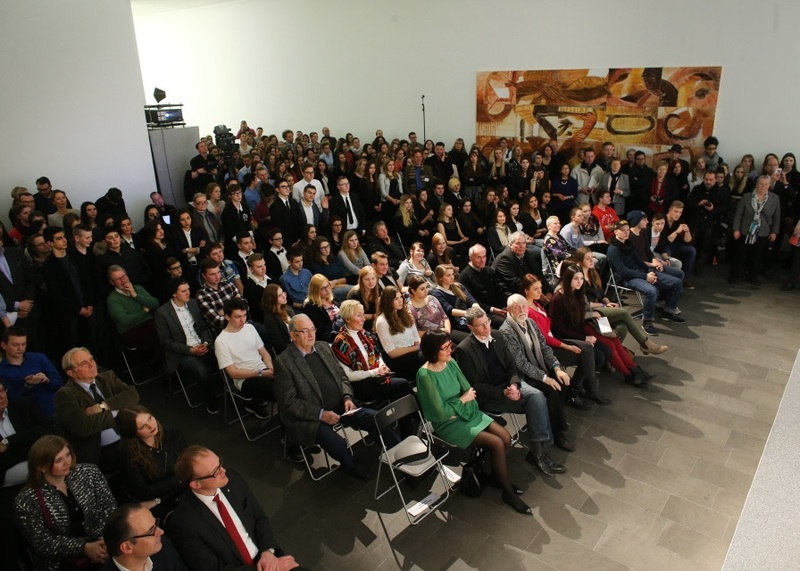 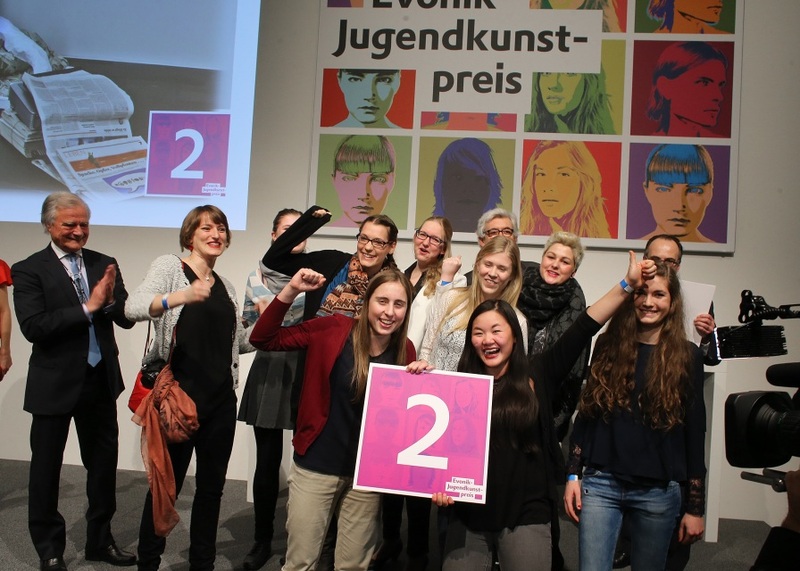 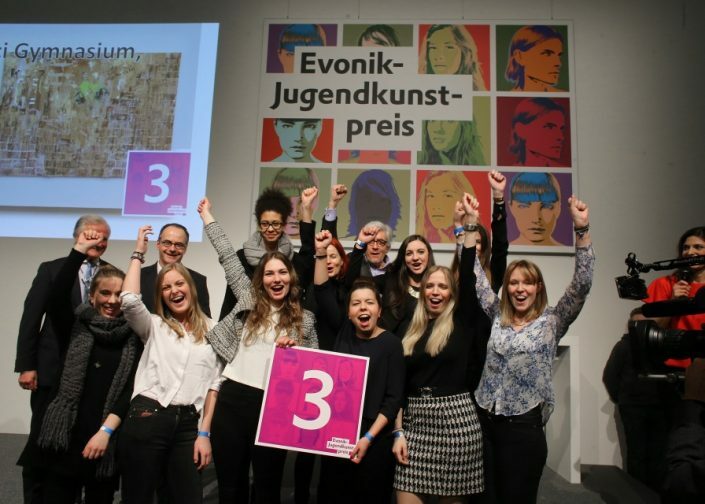 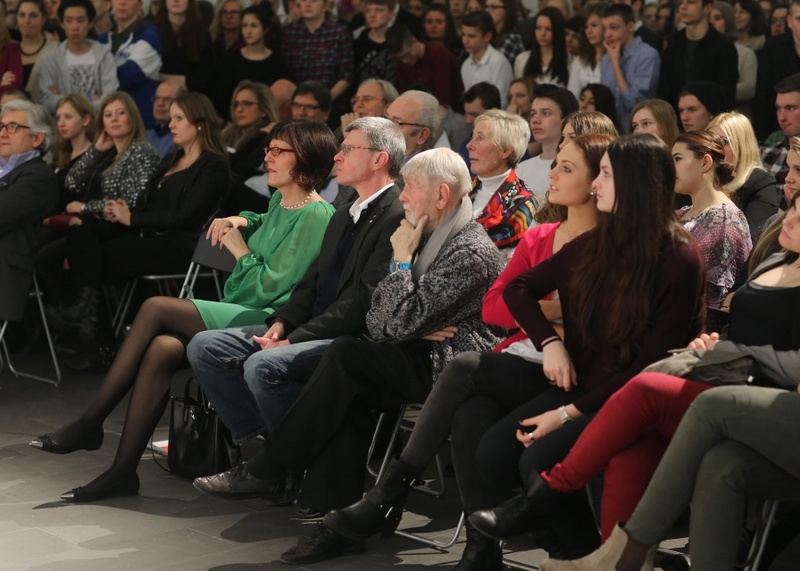 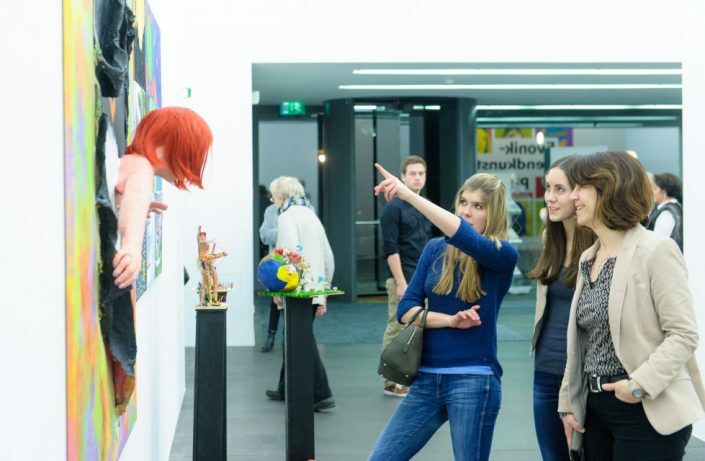 The competition “Young People interpret Art” gives talented students from all over Germany an opportunity to show what they have in them in the way of creative and organizational potential. 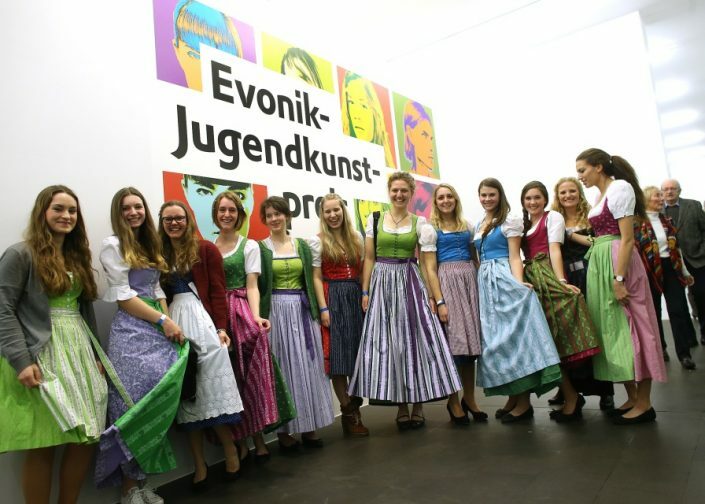 The participating school classes spend an entire day at the MKM accompanied by a member of our art education staff – looking, sketching, and discussing. Finally they are asked to interpret their experience of art in an art project of their own.The challenges for the students’ independent creativity come from none other than the artists represented at the MKM. 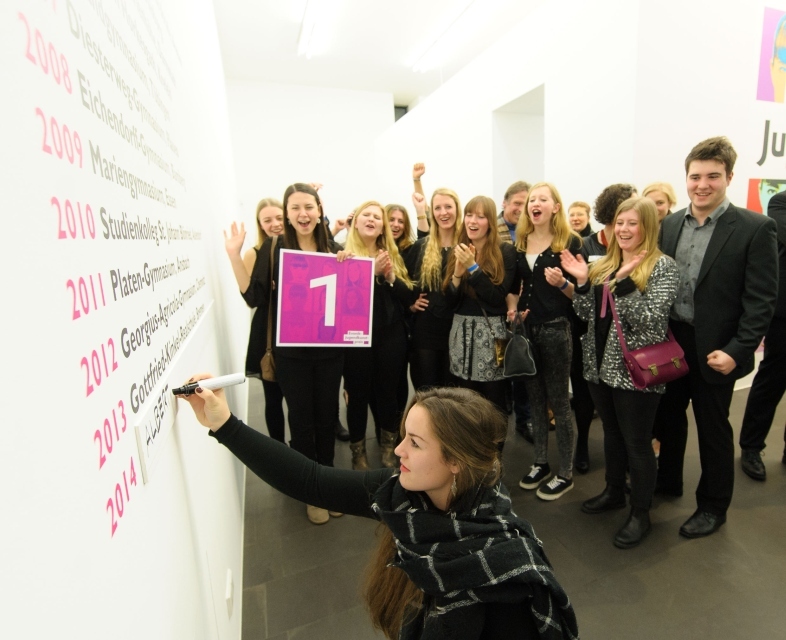 Student groups are expected to work as a team, developing an interesting, original idea and putting it into practice.